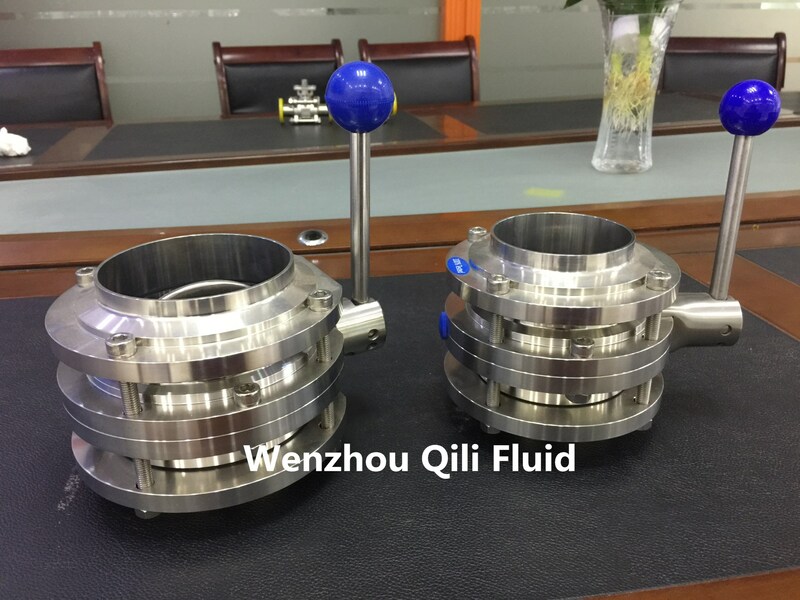 Operating Principle: The Three PCS Butterfly Valve can be operated automatically through an actuator or manually with a handle. 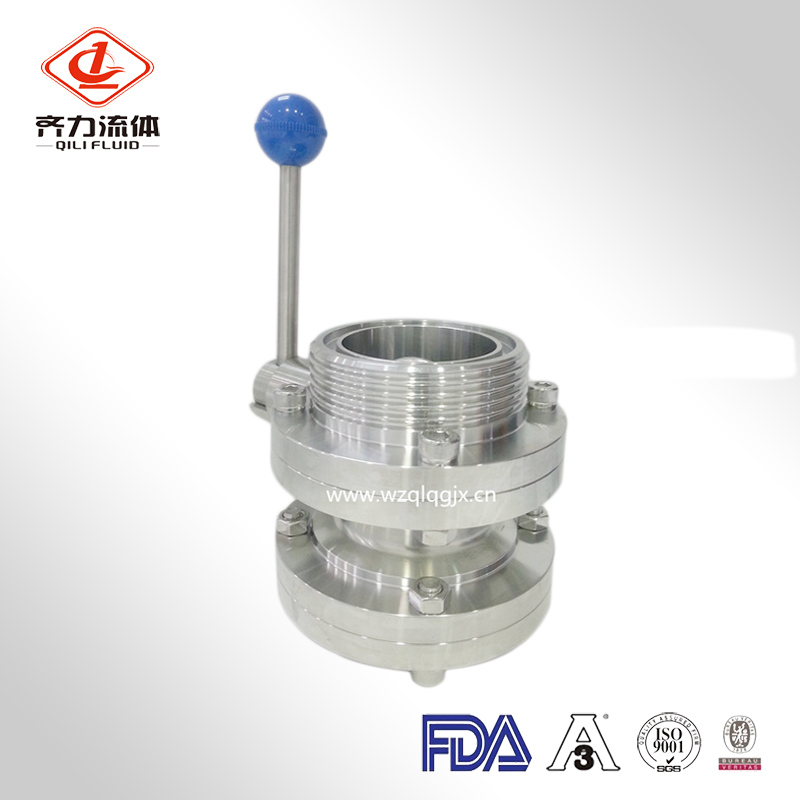 The handle blocks the valve in the "open" or "closed" position, although there are also other models with intermediate positions. The actuator transforms the axial movement of the piston into a 90º rotary movement which it transmits to the disc. 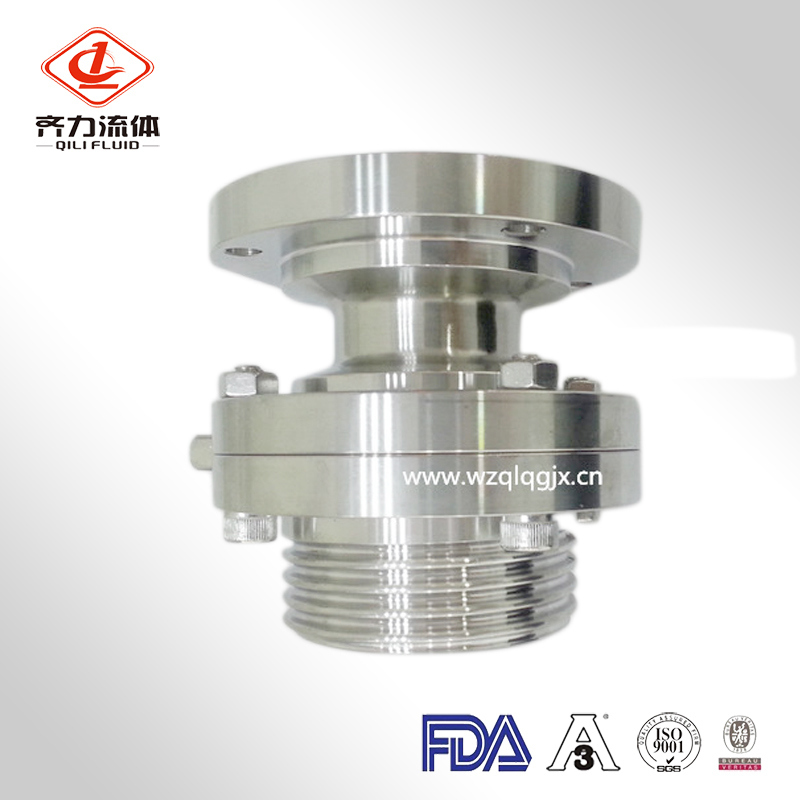 We mainly produce a series of valves and Pipe Fittings as following. 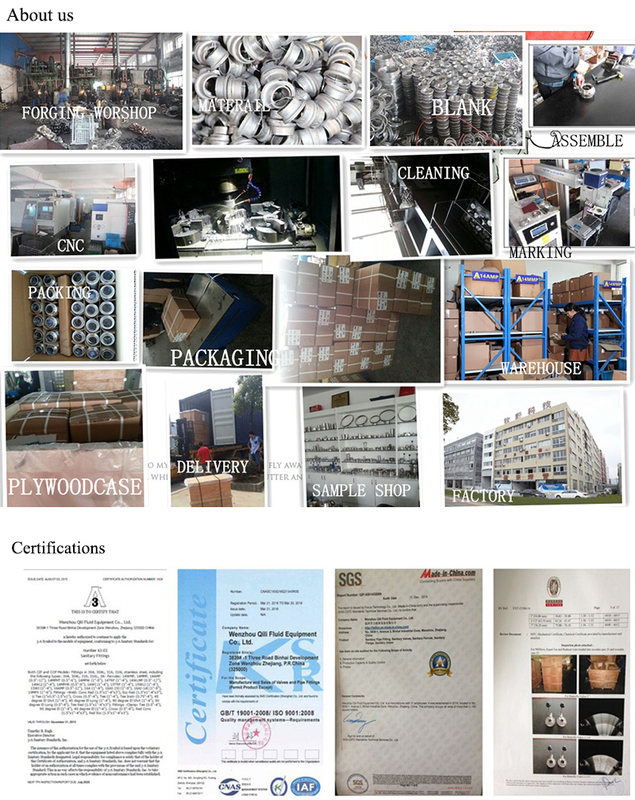 2.Can your products reach to FDA , CE and 3A requirements?Yes, all of our material can reach to the requirements of FDA, ISO and 3A Certificate). 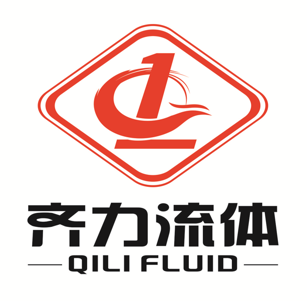 Looking for ideal Three PCS Butterfly Valve Manufacturer & supplier ? We have a wide selection at great prices to help you get creative. 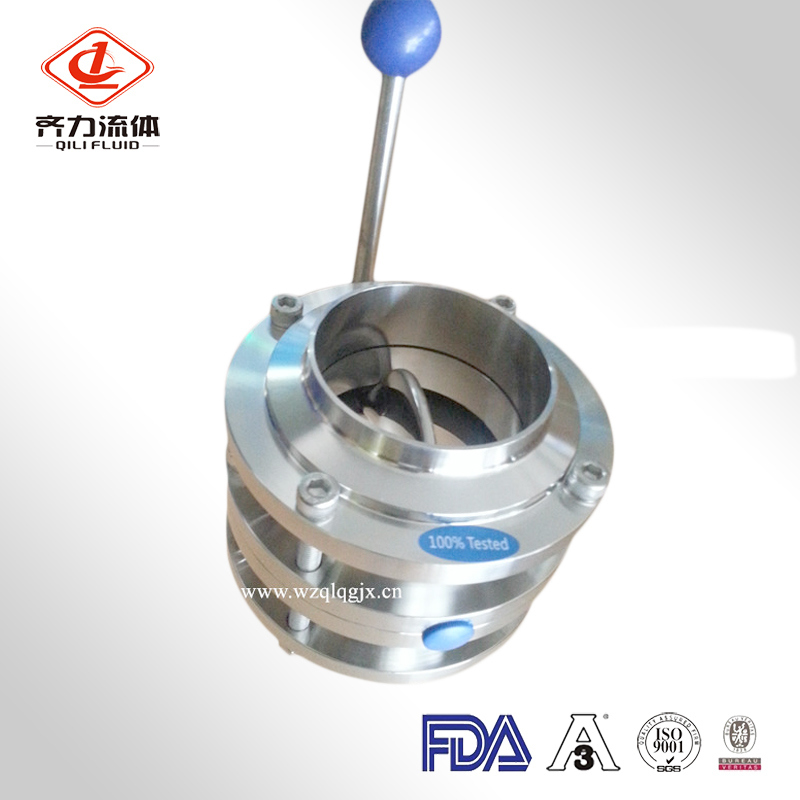 All the Sanitary Three PCS Butterfly Valve are quality guaranteed. 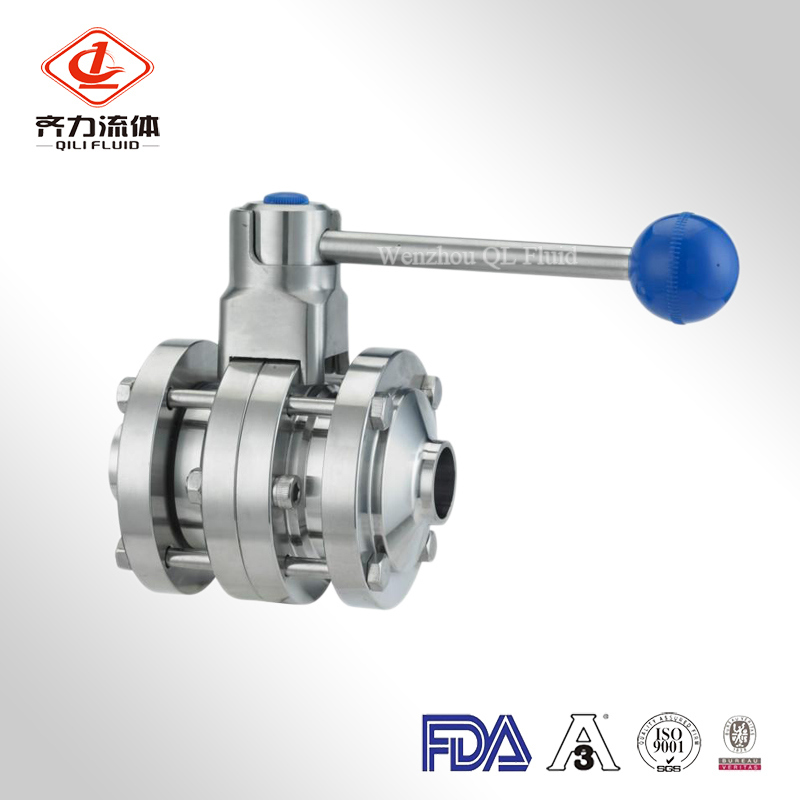 We are China Origin Factory of Three PCS Valve. If you have any question, please feel free to contact us.